Union, ME — January 27, 2017 — Kathy Flynn rents a commercial kitchen at the Thompson Communtiy Center in Union to operate her take out business called Kathy’s Kitchen. 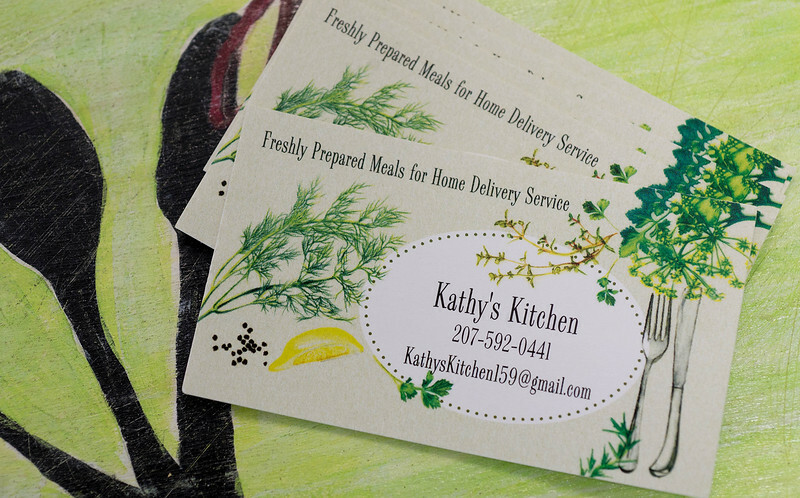 Kathy prepares homemade meals to order on Thursdays and Fridays and delivers them within 15 miles of Union. She prepared Chinese food for the past few weeks and will begin Mexican food in February.